From proximity to area parks, entertainments, work, and class, to on-site benefits such as carport parking and laundry, The Park at Clear Lake offers the best of well-priced apartment living in Clear Lake. Our pet friendly community has the apartment features and resident amenities to complete your Gulf Coast lifestyle. Modern design and spacious layouts complement your individual style in efficiency, one, or two bedroom apartment at The Park at Clear Lake. 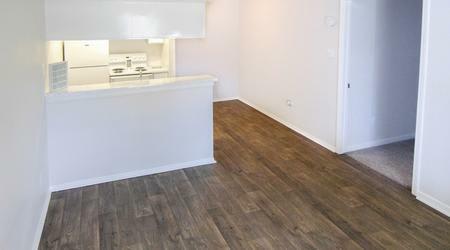 Make your space your own with a foundation of attractive and easy-care wood-style floors and two-tone paint. Walk-in closets make it easy to keep things neat. 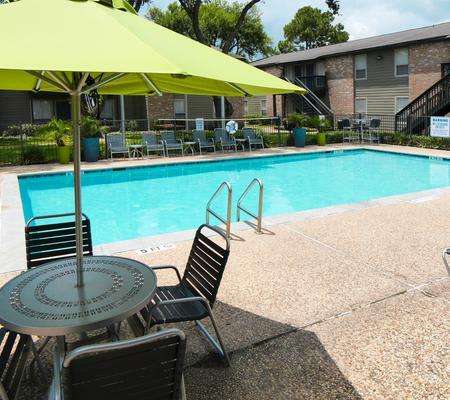 Find your landing spot in beautifully upgraded apartments in Clear Lake, Houston. Contact us to schedule a tour.